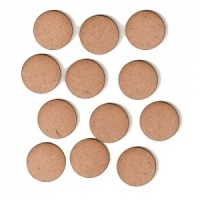 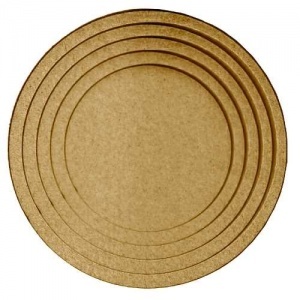 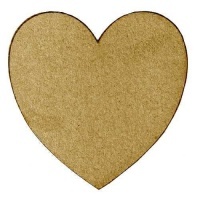 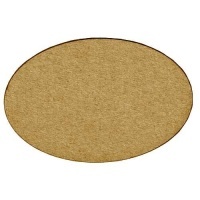 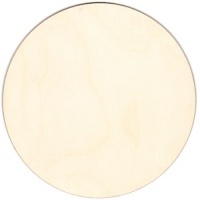 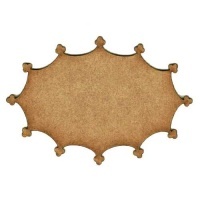 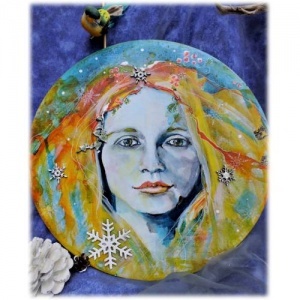 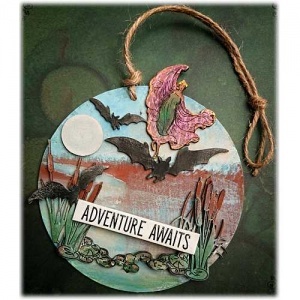 Round circle shape MDF mixed media boards are ideal for plaques, coasters, wall hangers and more! 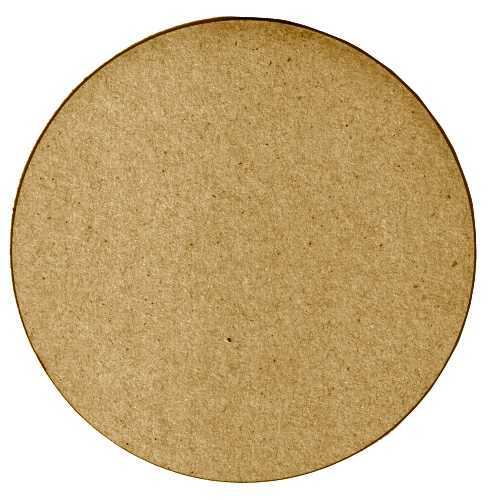 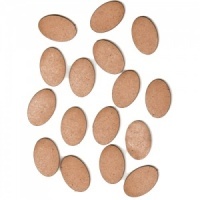 Each mixed media board is available in both 2mm or 3mm MDF and this round shape is available in 8 sizes - select your choice from the options above. 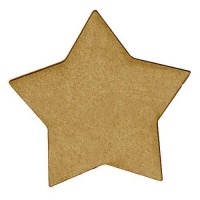 WOULD YOU LIKE HOLES? 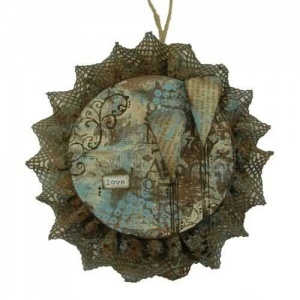 Available with and without holes so you can create single or linked wall hangings with ribbon, jute or cord - see additional images for hole placements available on this design.